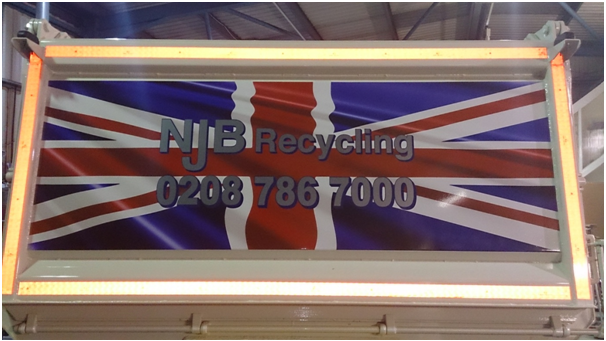 Hiring a grab lorry in Wimbledon which is both affordable and reliable can be tricky – NJB Recycling, however, are here to ensure that all our customers receive low cost, effective and efficient grab lorry support from collections to clearances and from removals to disposals. We cover the length and breadth of London, Surrey, the South East and South West – and what’s more, you won’t have to worry a jot about grab hire cost nor efficiency. You can hire our top team whenever you need them. We offer same day services to commercial and domestic customers alike, meaning that you may be able to get the help and support you need within 24 hours. All you have to do is ask! 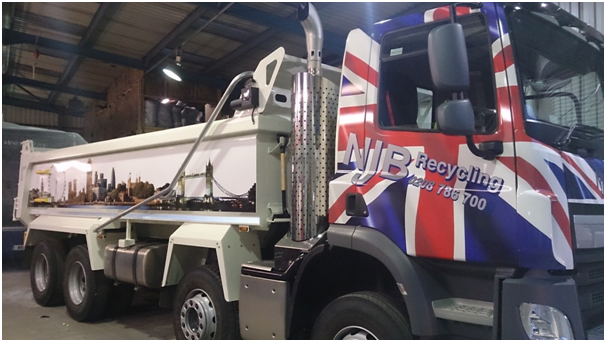 Grab truck hire and grab wagon hire services are always available to those in need – there’s no reason to head to the dump when the right team – the best in the business – can be with you at short notice. Let us handle and remove all the junk and trash you have to offer – if you’re looking for grab hire near me for low prices – and no other Wimbledon grab hire firm will do the job – we’re the ones to call. House clearances and domestic and commercial needs alike – we will see you covered. We don’t just pride ourselves on our cheap, low cost service – we’re passionate about what we do for households and businesses across our region. Hiring a Grab Lorry in Wimbledon? Call us today on 02087867000 for grab hire prices that won’t break the budget – and get in touch with us via online form if you’d like to know more about our flexible same day service. No need to hang around – let us handle the worst of the waste for you!